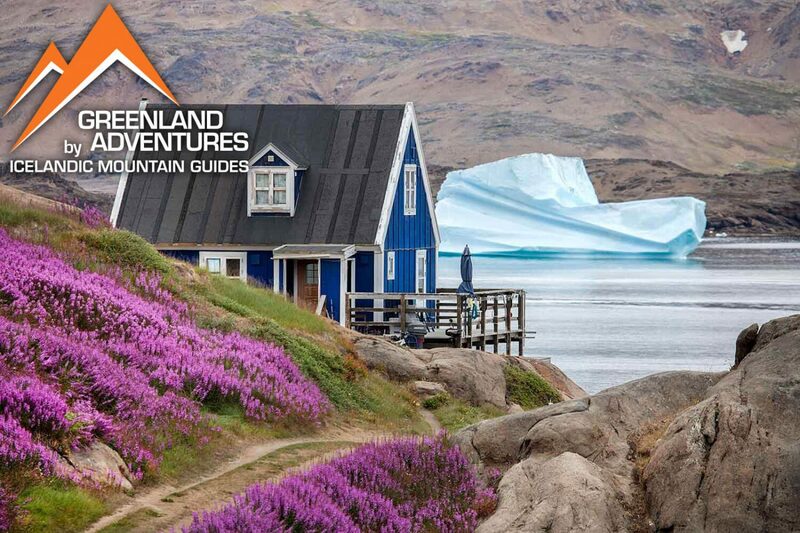 A cocktail that includes all of the highlights of South Greenland. 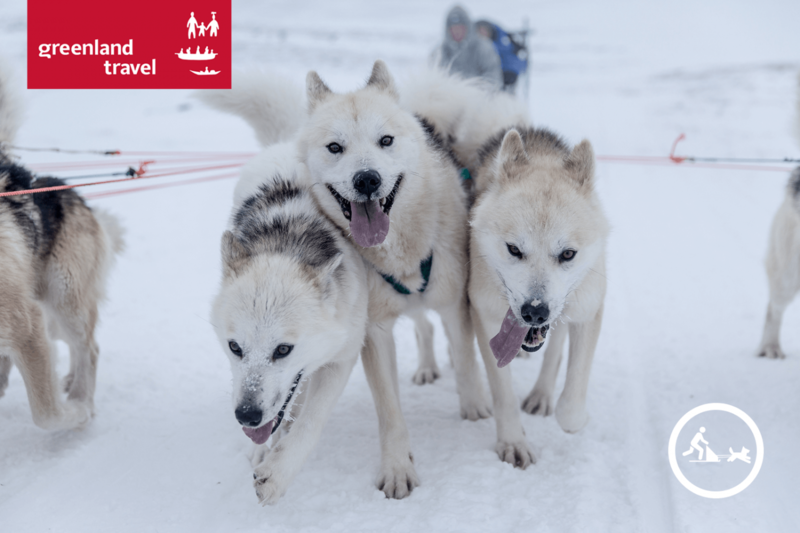 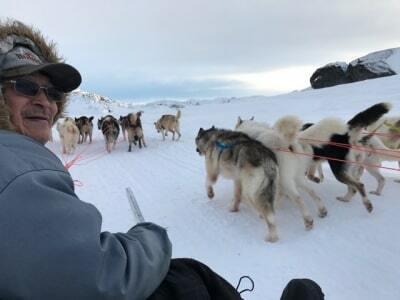 Winter in Greenland: Snow, Ice, Northern Lights and go Dog Sledding. 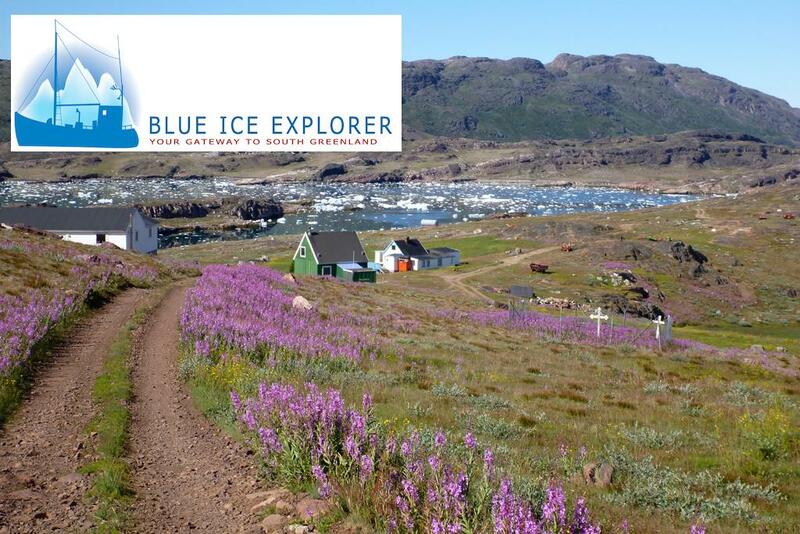 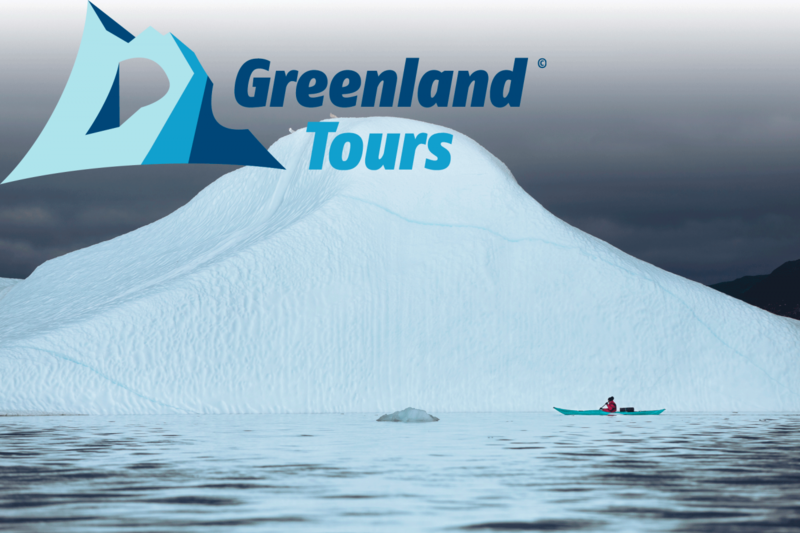 While exploring this UNESCO World Heritage Site, you'll have many opportunities to zodiac cruise and sea kayak amongst icebergs! 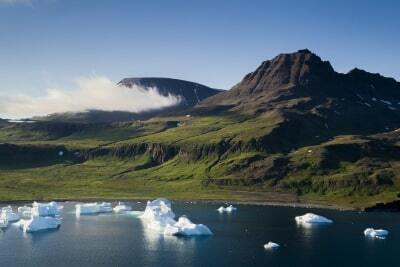 5 days of sailing, hiking and optional dogsledding in Disko Island. 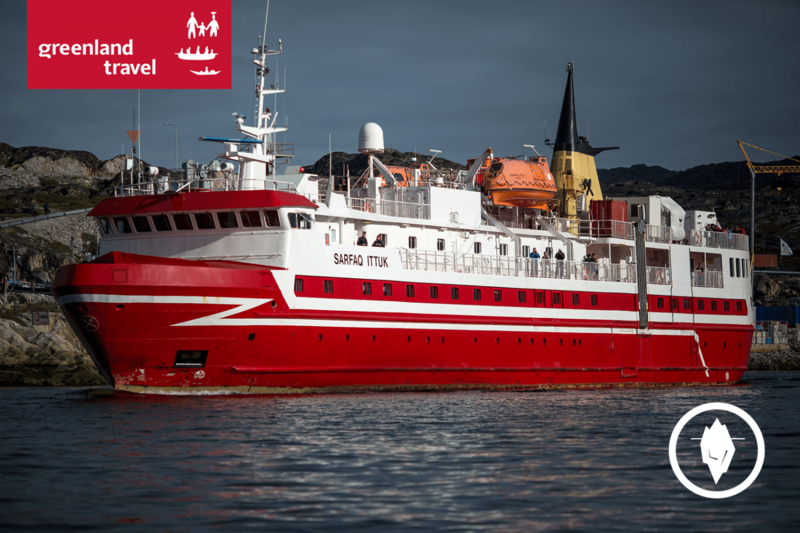 On this voyage, You'll explore Iceland and Greenland during the day. 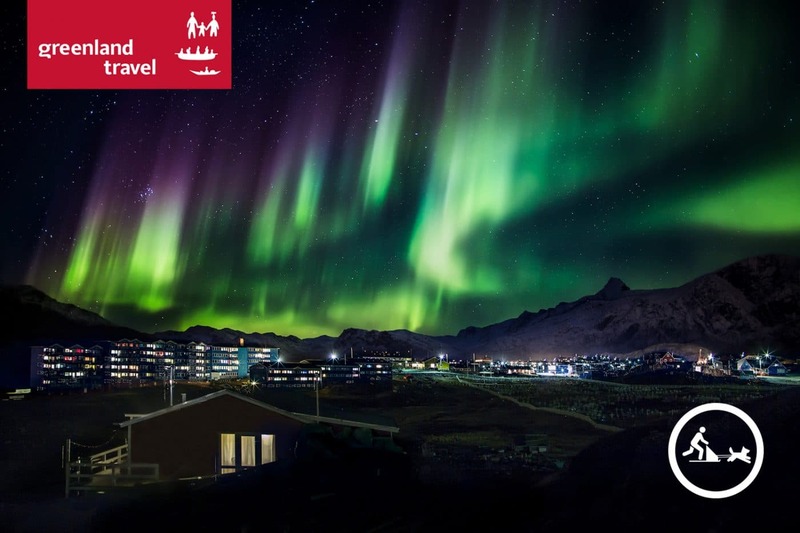 At night, you'll witness faint patterns of green dancing across the sky. 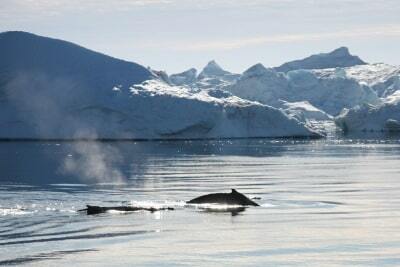 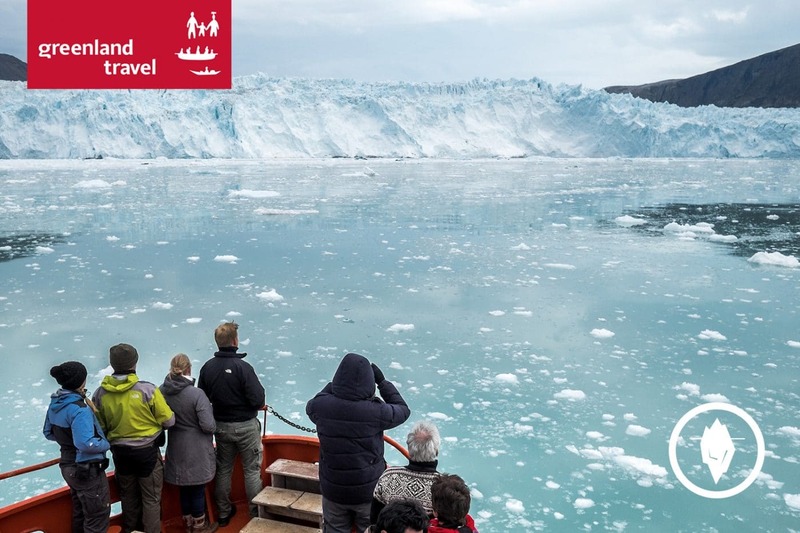 Several sailings on Disko Bay are included, giving you plenty of time to see the many huge icebergs floating past. 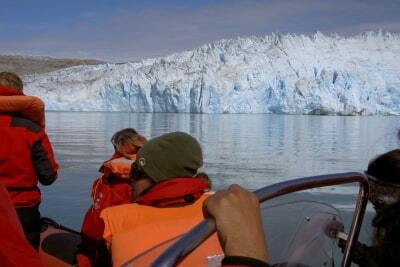 Icebergs, Midnight Sun, Eqi Glacier, Icefiord and summer dog sledding at Disko Island. 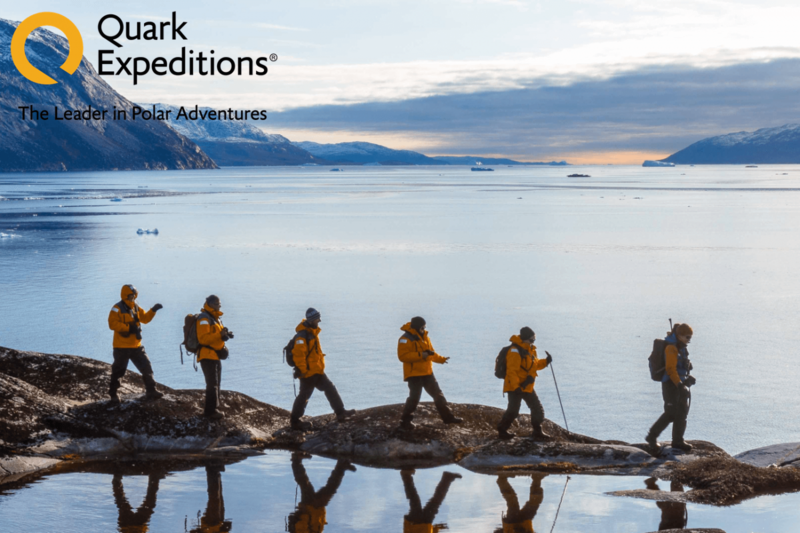 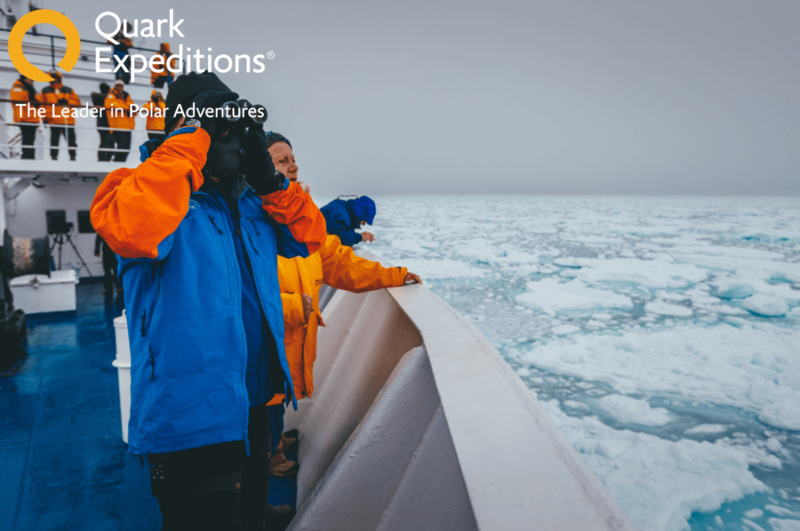 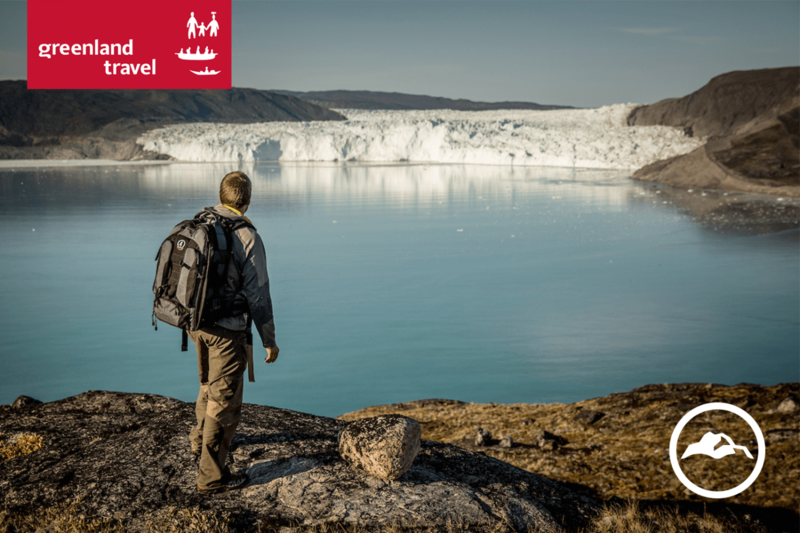 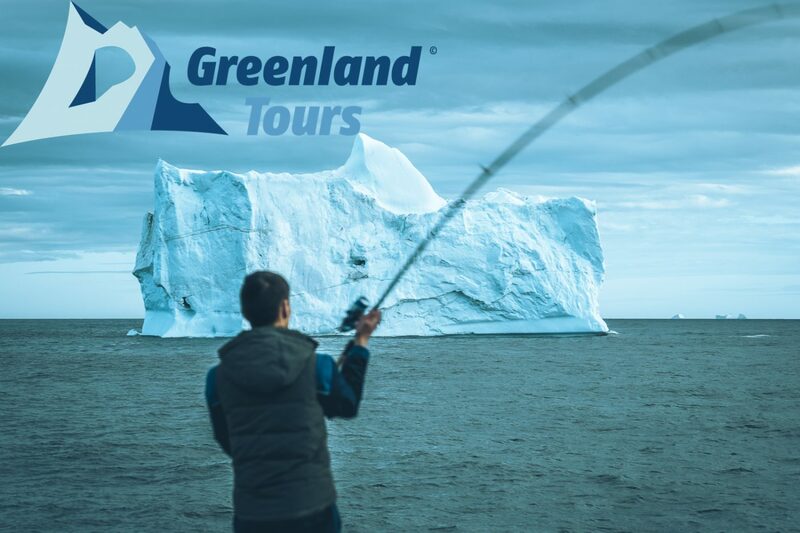 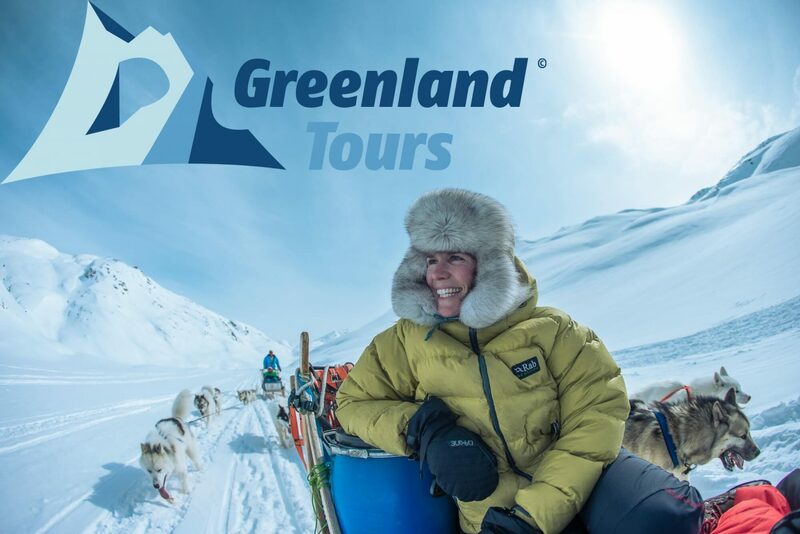 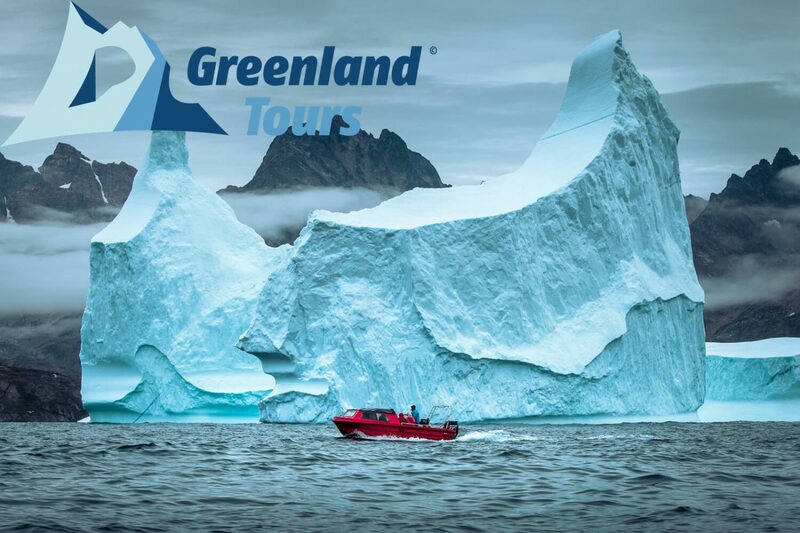 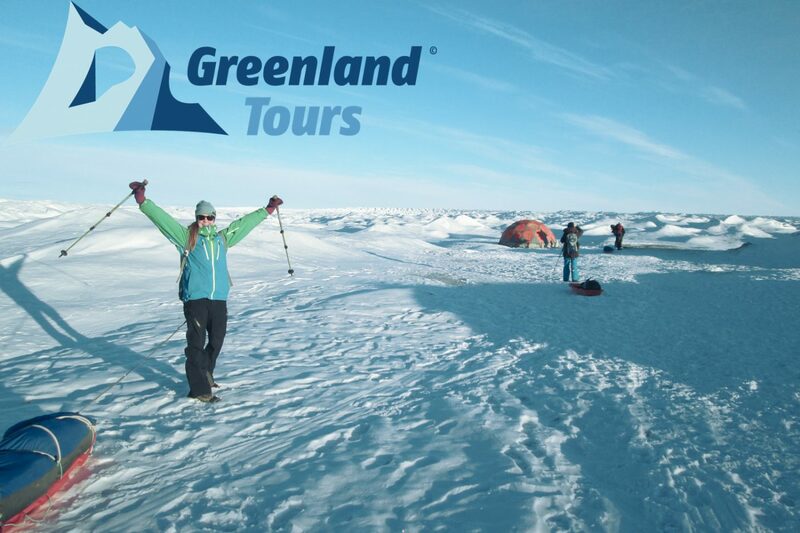 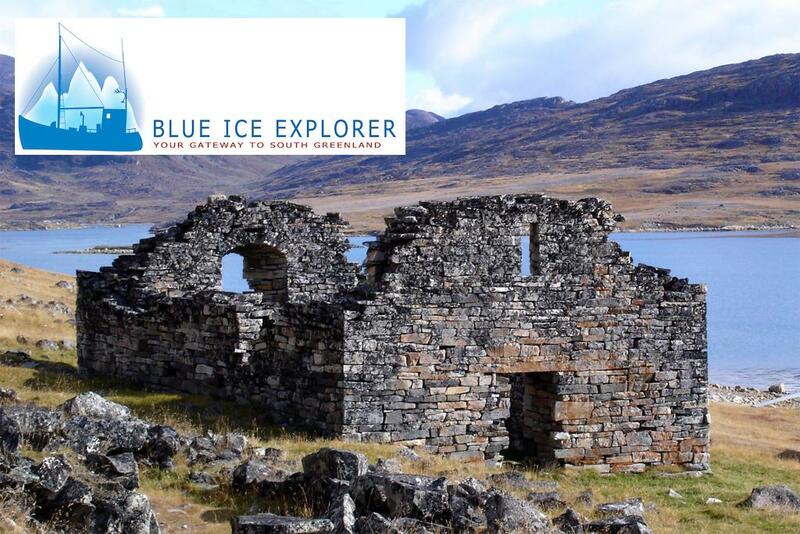 This expedition through the Northwest Passage visits Greenlandic & Canadian communities, plus UNESCO World Heritage Site Ilulissat Icefjord. 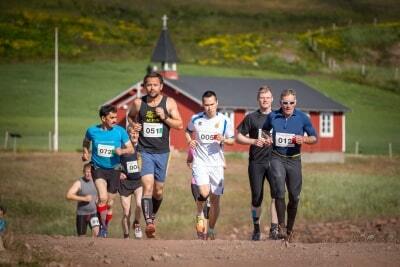 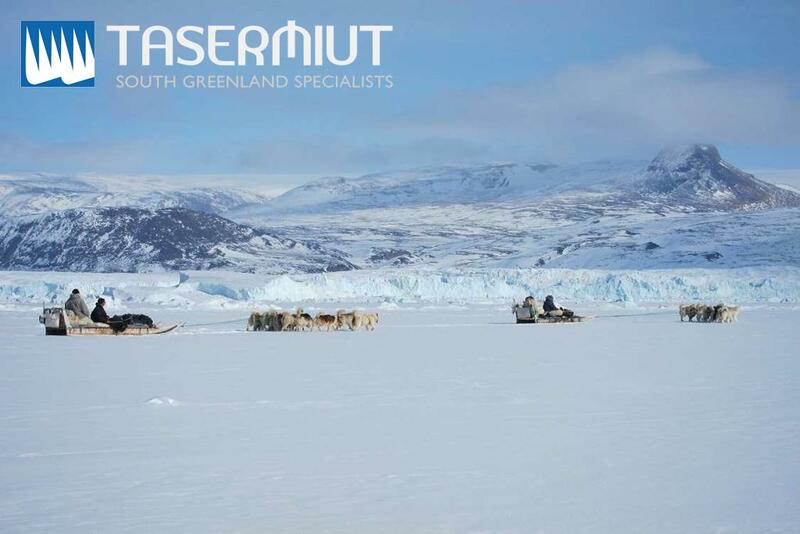 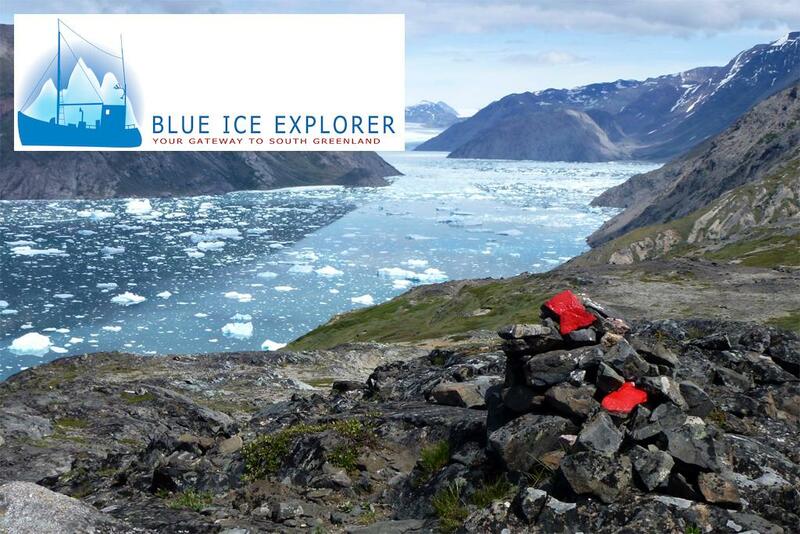 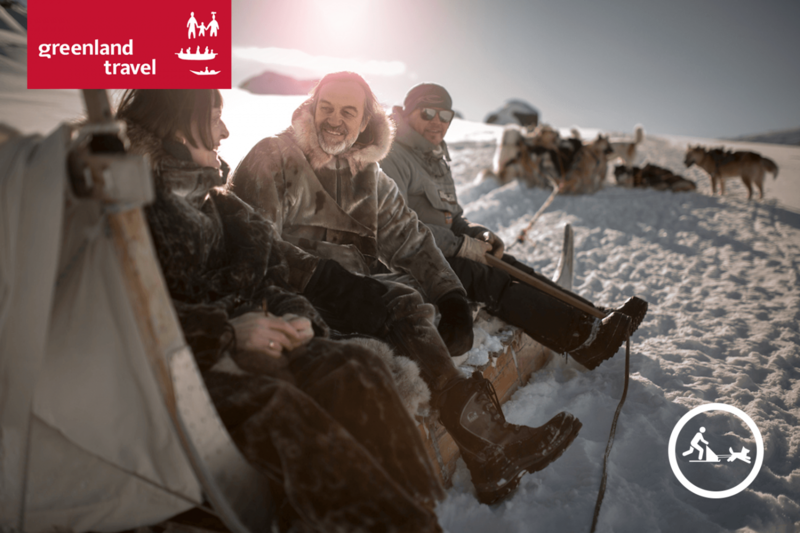 Expedition in total freedom using traditional Greenlandic sledges. 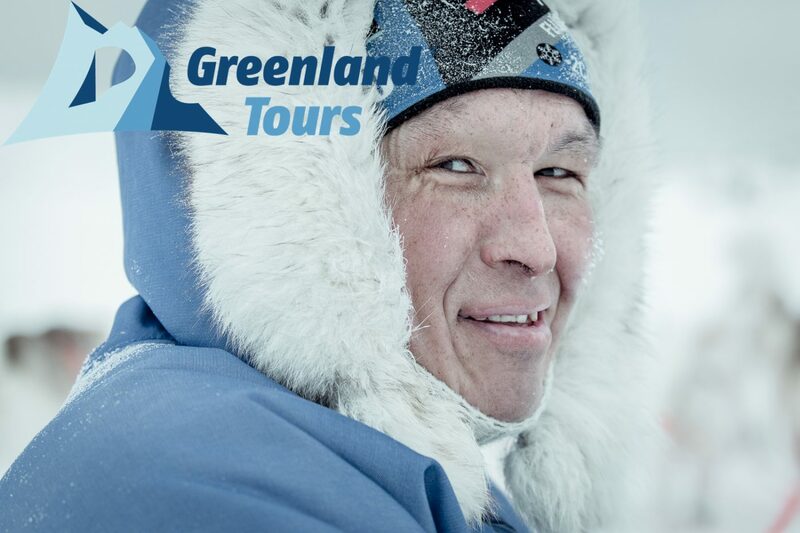 Share with authentic Inuit their daily way of life. 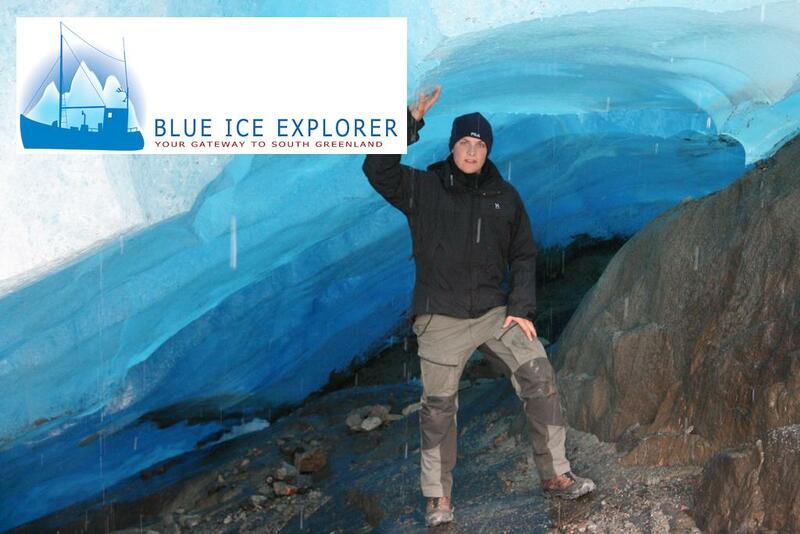 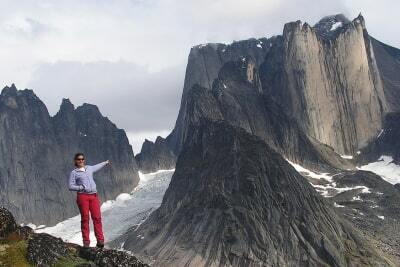 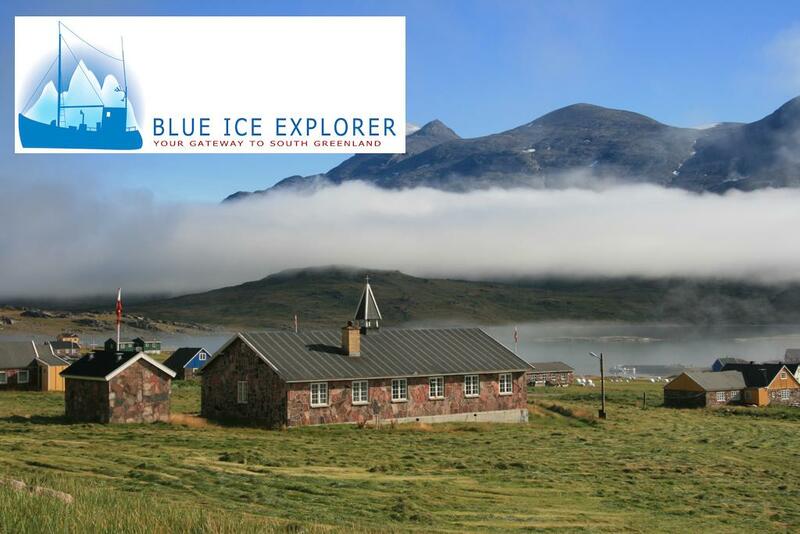 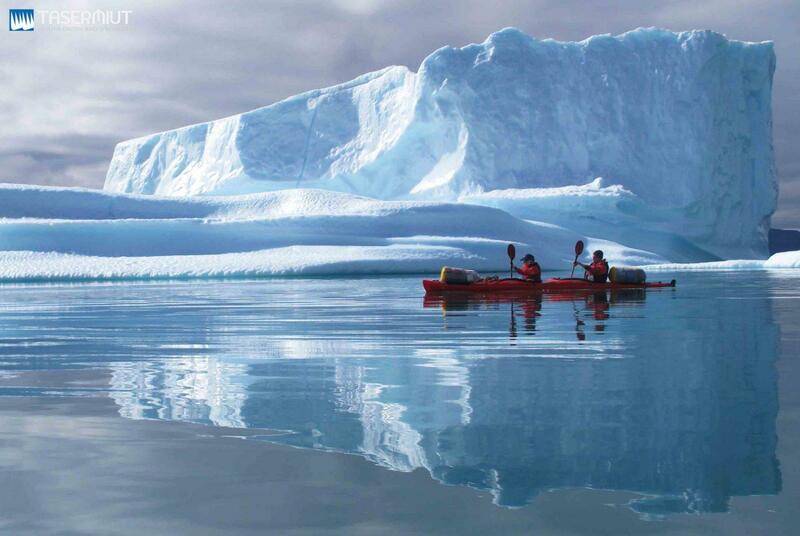 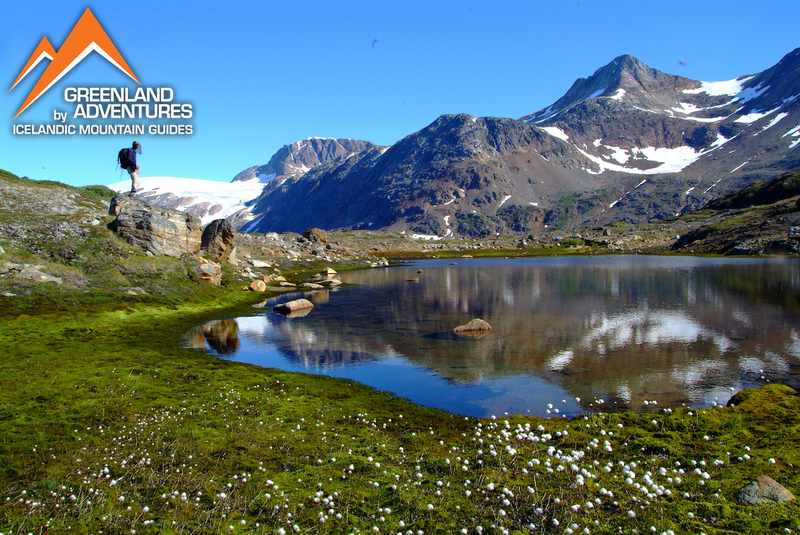 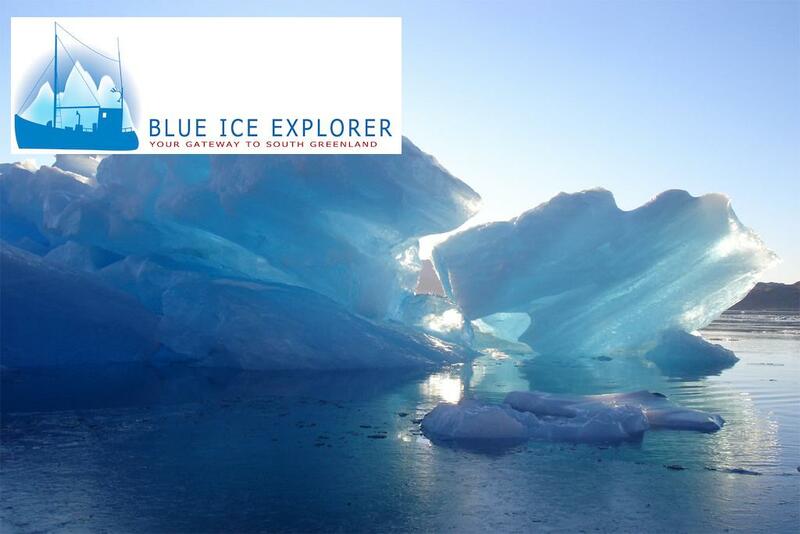 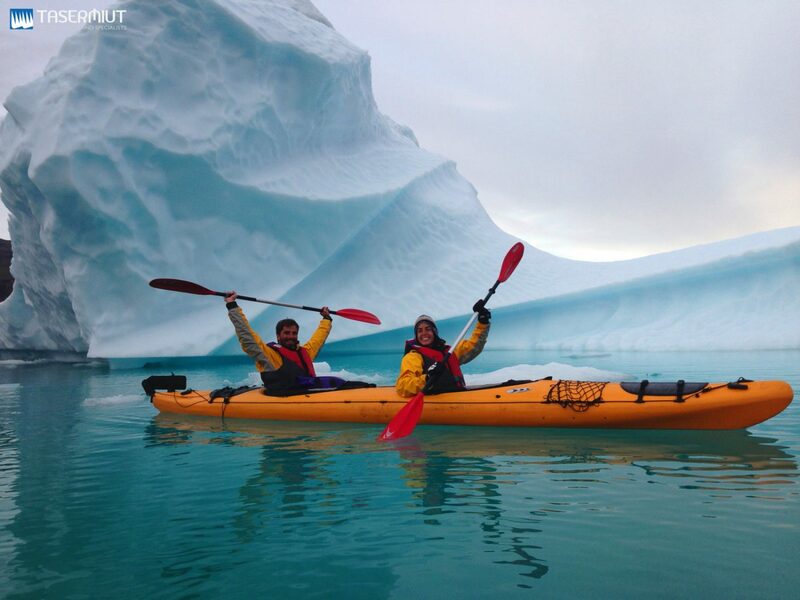 5 day Getaway: easy hiking, hotel accommodation, one night in a Glacier Camp, ice-walk, kayak excursion among icebergs. 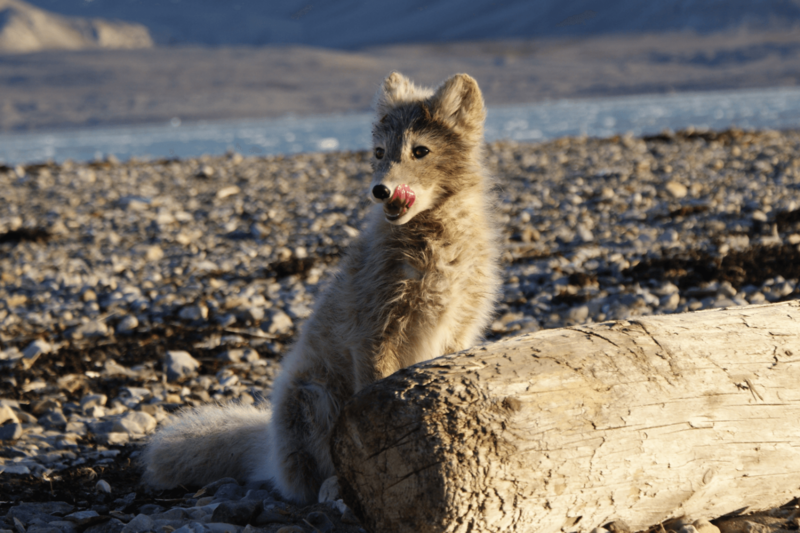 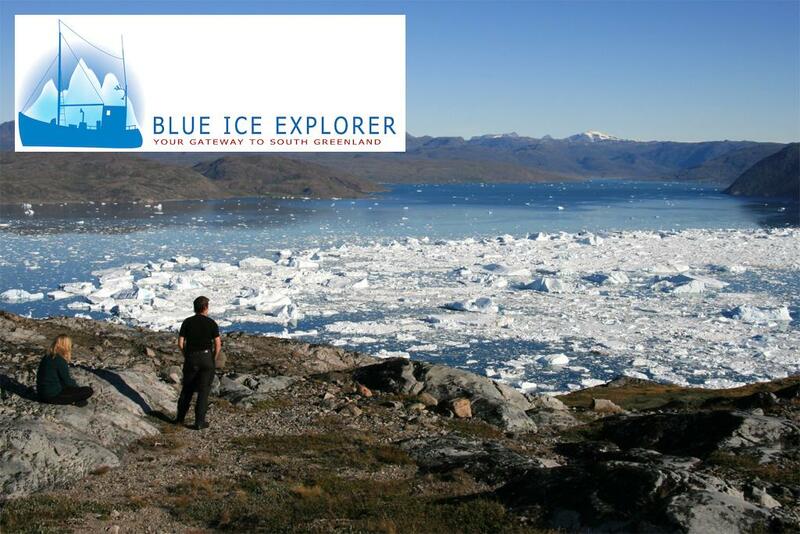 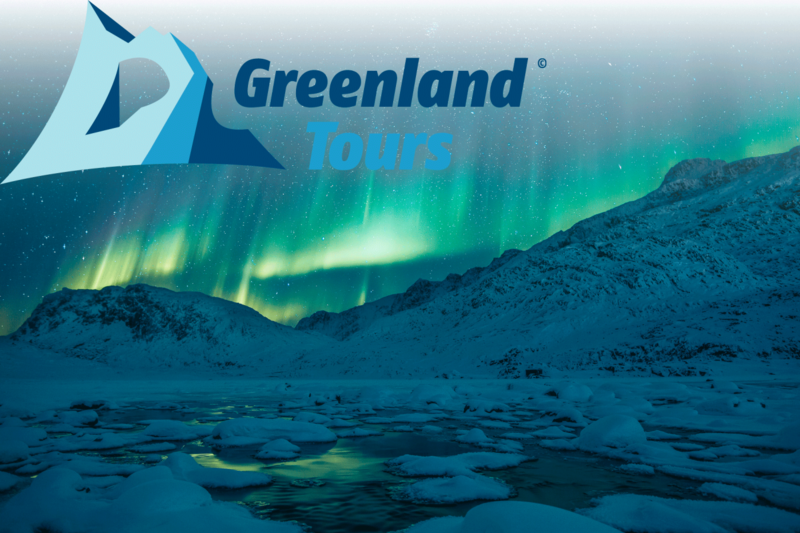 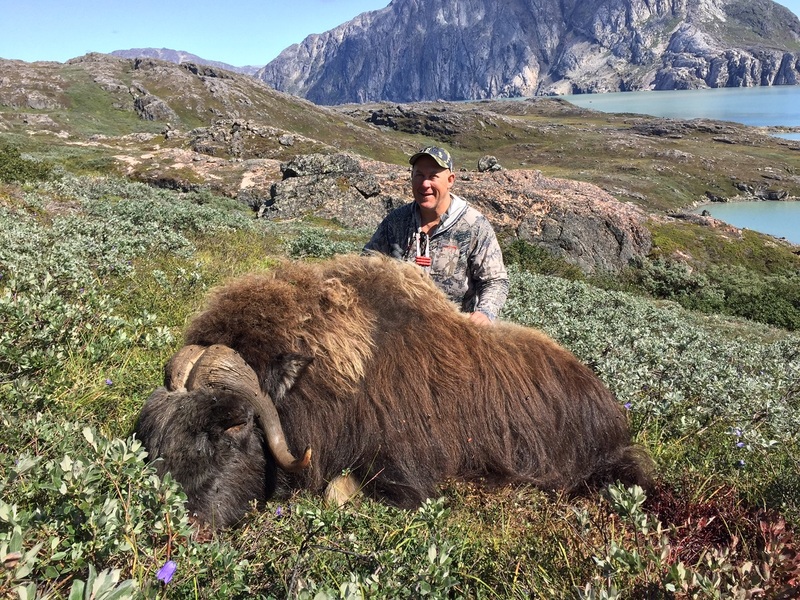 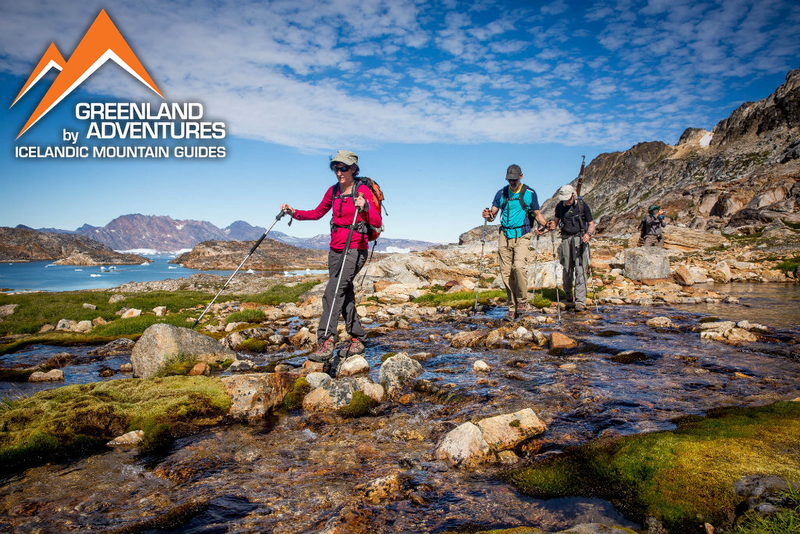 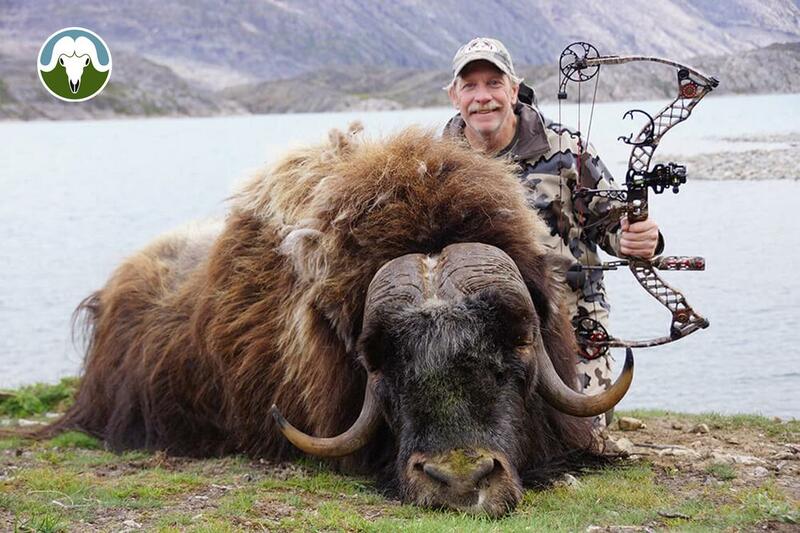 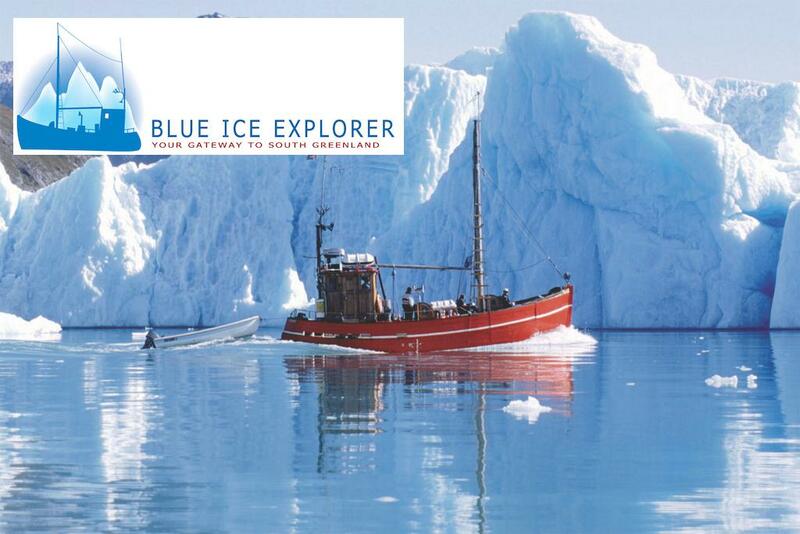 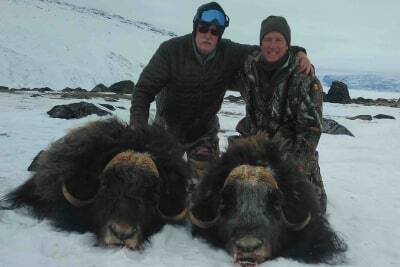 Dates: June to Sep.
A Photo Tour in Greenland for photographers of all skill levels. 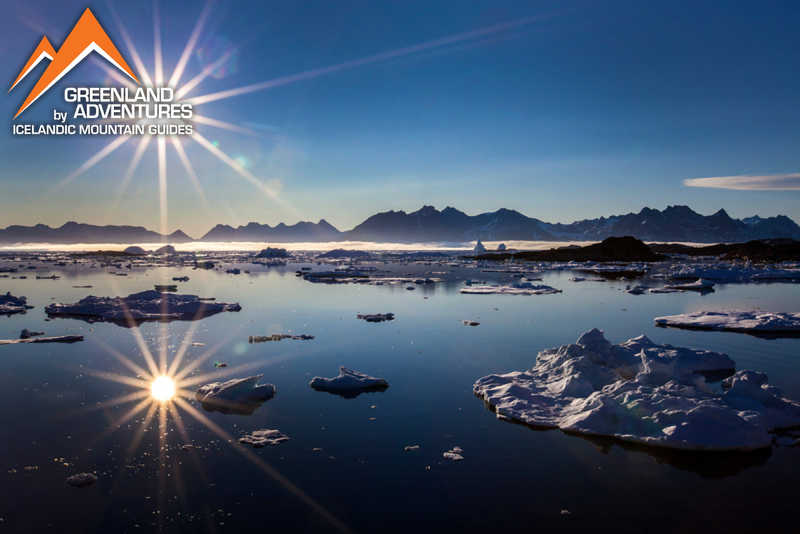 Our focus is helping you improve your photography in unforgettable location. 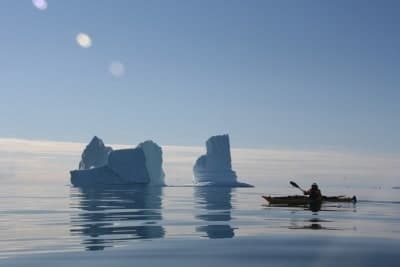 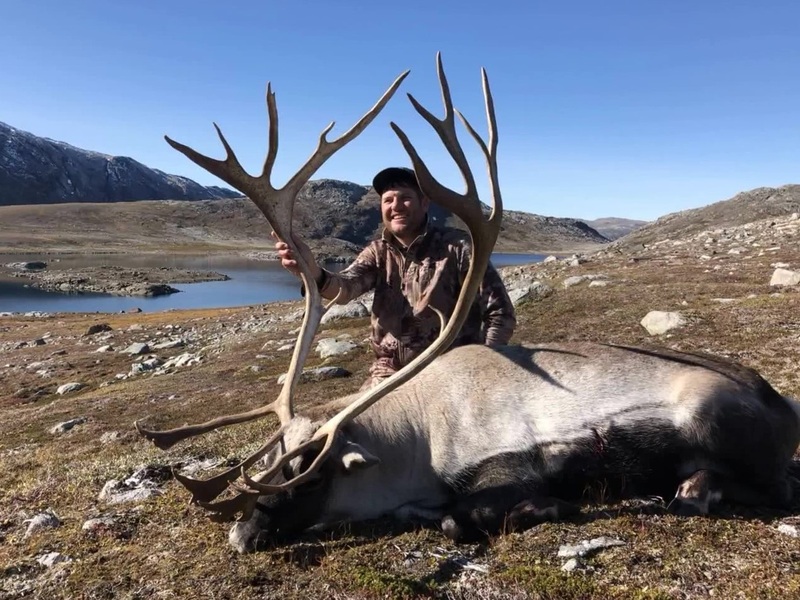 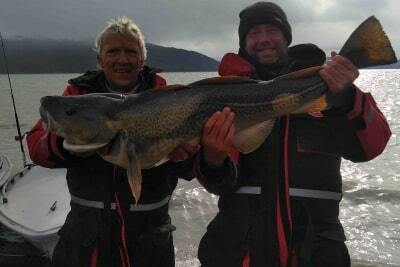 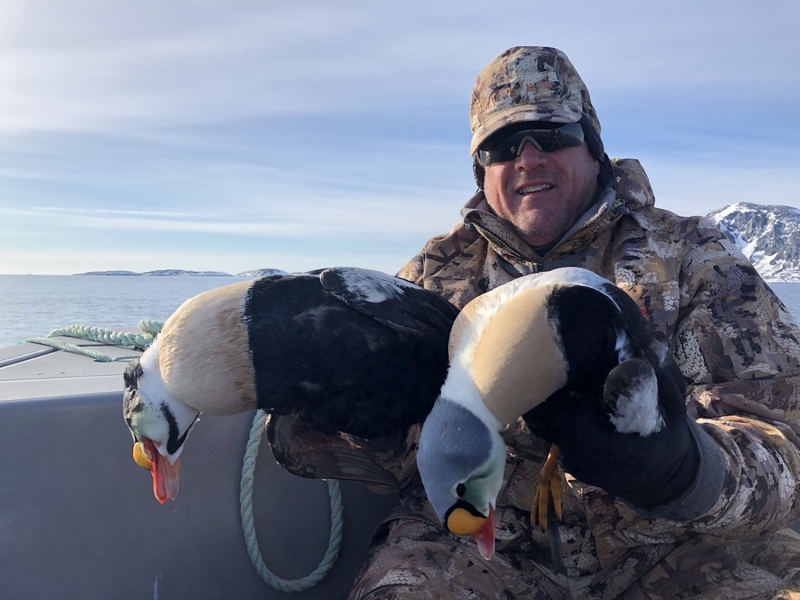 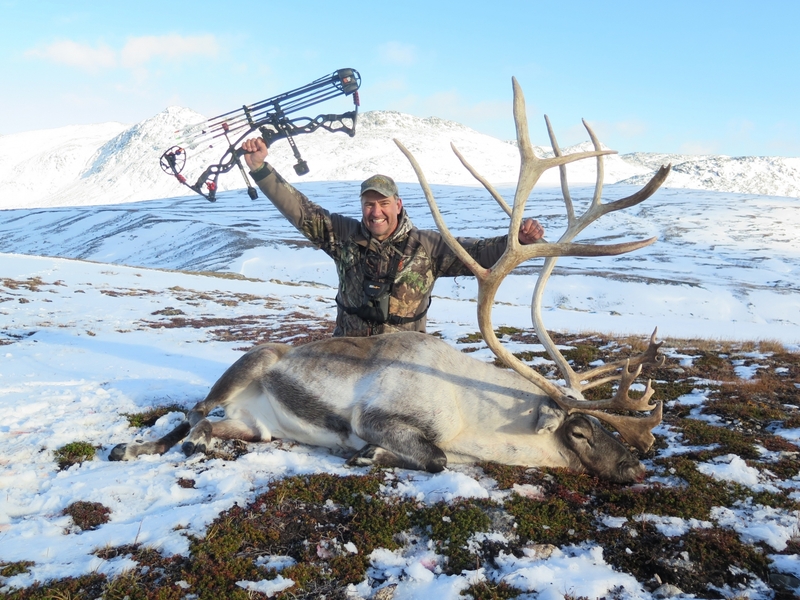 Spring feelings in Greenland! 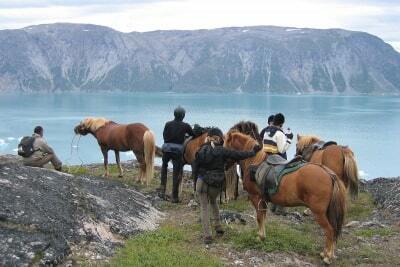 Roundtrip! 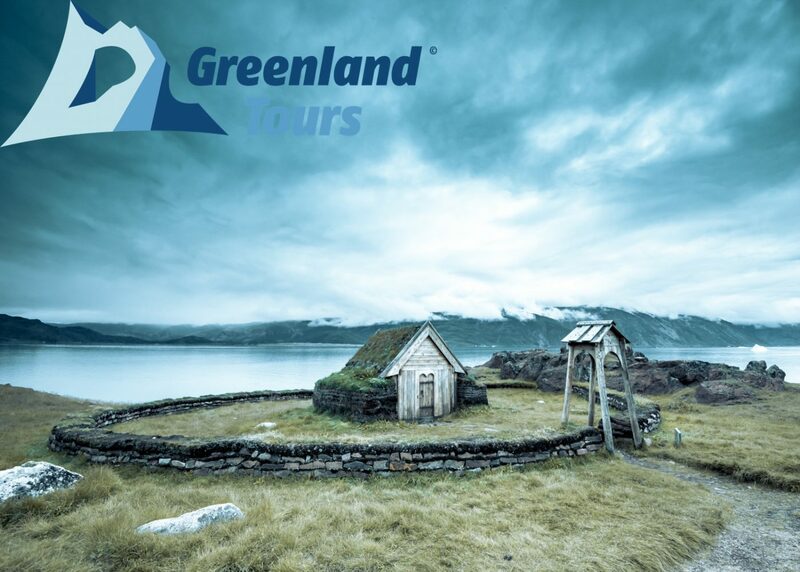 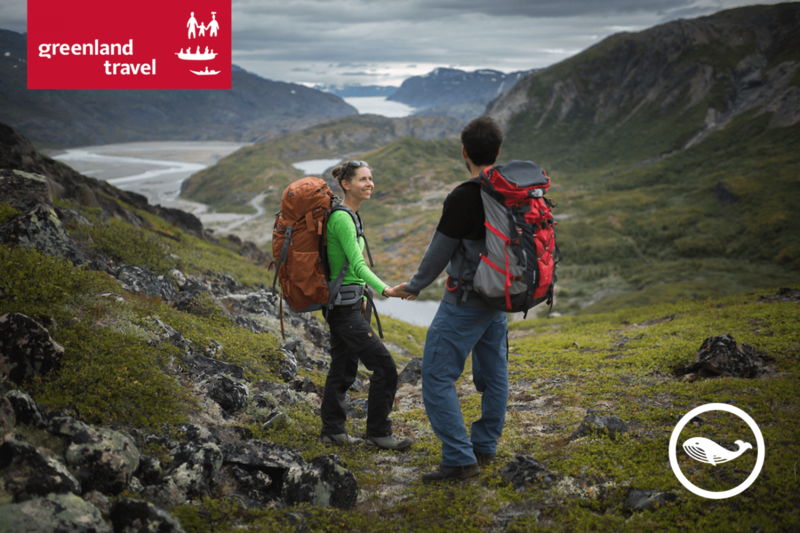 Visit Hvalsey, Igaliku and Qassiarsuk – 3 of the UNESCO sites – together with South Greenland’s colourful town Qaqortoq.